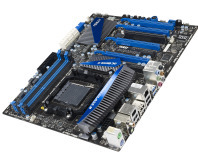 Asrock's 890FX Deluxe5 claims to offer Bulldozer-compatability, despite its 890FX chipset. 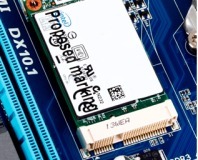 The 990FXA-UD7 looks great and has a features list as long as your arm, but is it worth buying? 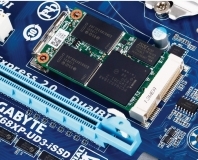 Gigabyte's new Z68XP-UD3-iSSD features a tiny m-SATA SSD module in the traditional Northbridge spot. 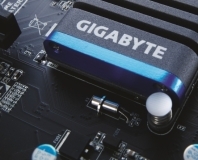 Gigabyte details plans to ship motherboards with on-board mSATA ports. 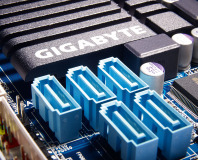 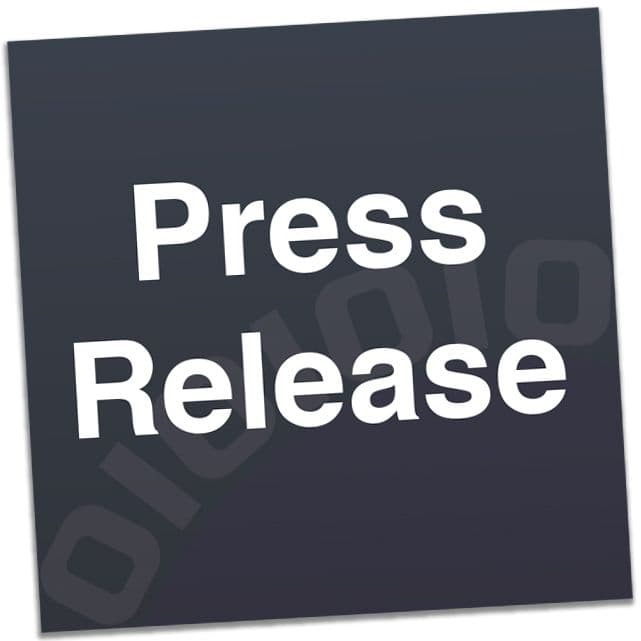 Gigabyte's Z68 boards will use Lucid's Virtu software to combine Sandy Bridge and discrete graphics. 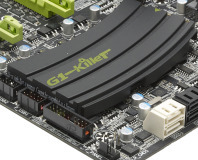 Support for AMD's forthcoming Bulldozer chips coming to revised Gigabyte motherboards. 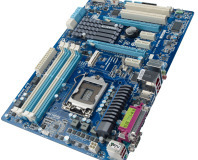 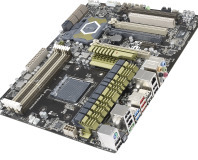 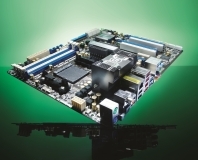 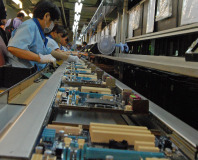 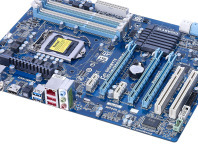 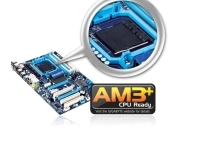 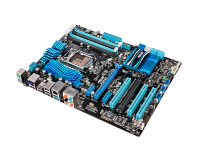 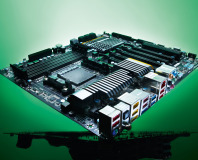 P67 Cougar Point motherboards with the fixed B3-silicon are now on sale.